Important note: another New York band, Spotlights, opens. 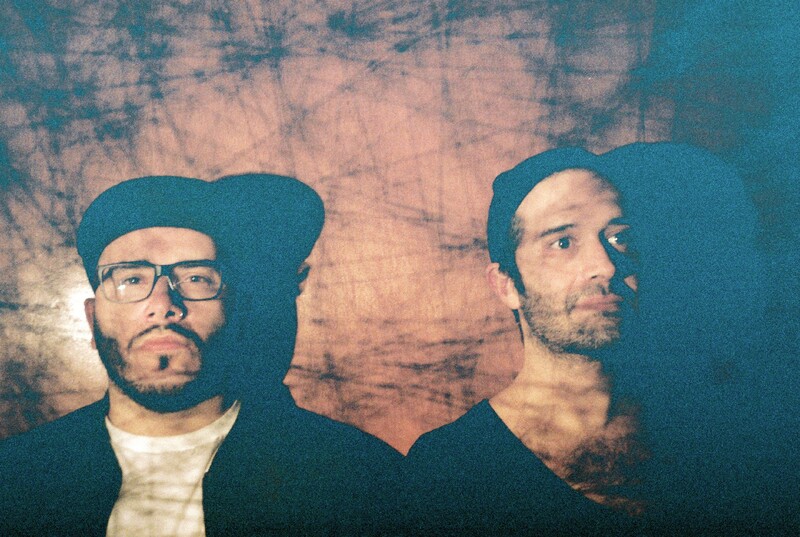 If you’re heading to this show to catch Glassjaw, they will be on second. Follow this link for tickets & more details. Written by: Dagmar on 07/14/2018. This entry was tagged glassjaw, posted by dagmar, quicksand, spotlights. Bookmark the permalink.